Here is a picture of a virgin representing the Virgo sign. If you were born anytime between August 23 and September 22, your Sun sign is Virgo. Virgo people usually have a deep sense of humanity and always pay attention to small details, prefer conservative and organized things, leave nothing to chance. They don't believe in living in the fantasy world and will be very much in touch with the reality. Since Mercury is the ruling planet of Virgo, they are good at communication and possess well-developed sense of speech and writing. Sometimes they are modest, and quite often shy. Virgo can be one of the most difficult mates to "land". 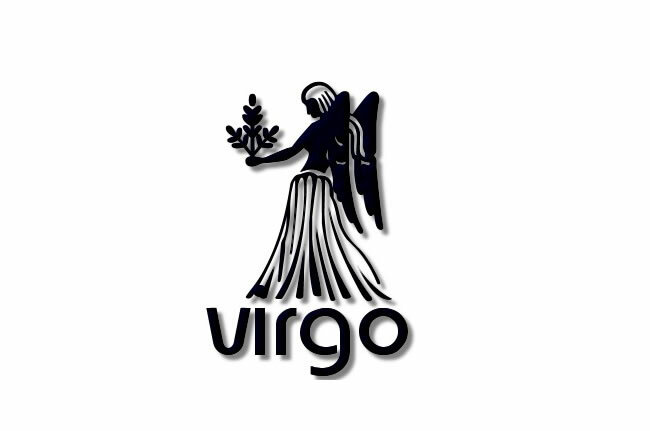 Virgo is an earth sign and finds a great match for emotional Pisces and like-minded Earth signs Taurus and Capricorn. Virgos are very intelligent; they have an excellent memory and a highly analytical mind.